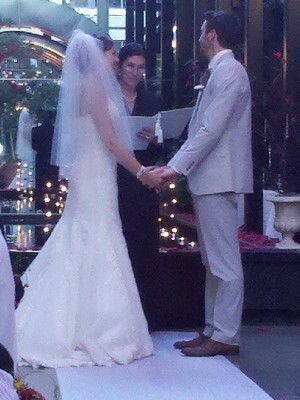 Josh and Mollie got Hitched! Congratulations and best wishes to our lead carpenter Josh Zautke and his new bride Mollie Anderson! As of August 20, 2011, they are husband and wife. They are a great couple, and we wish them all the best as they begin their married life together.